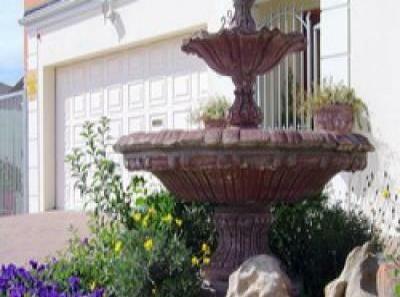 Why stay in a hotel when you can share our gracious and quiet home! 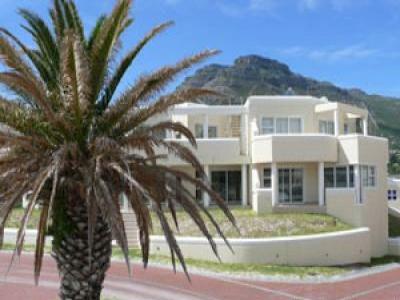 Sea-facing apartment in prestigeous Bantry Place. 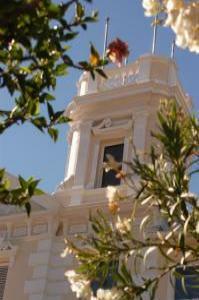 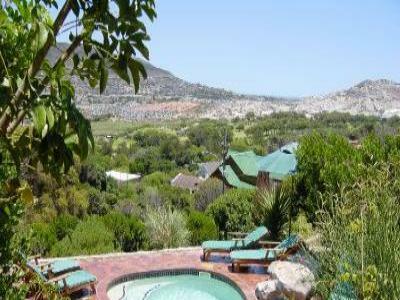 Affordable self catering or B&B accommodation. 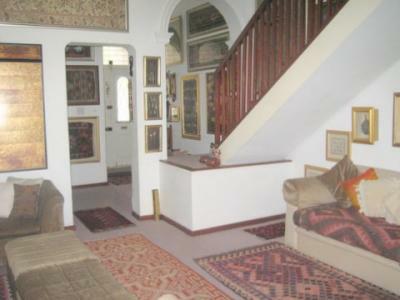 Wake to the song of birds in this spacious (70 sq. 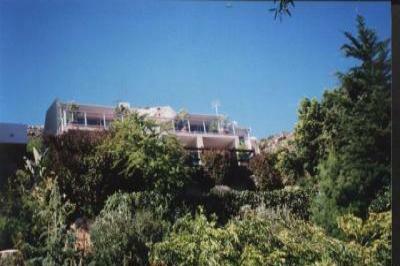 metres) 2-unit-cottage. 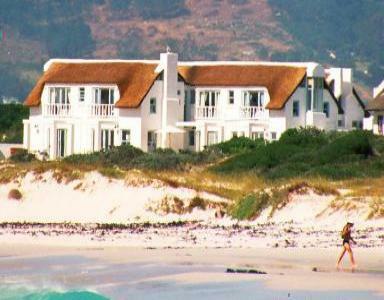 Experience the luxury and privacy of self-catering on the edge of the water. 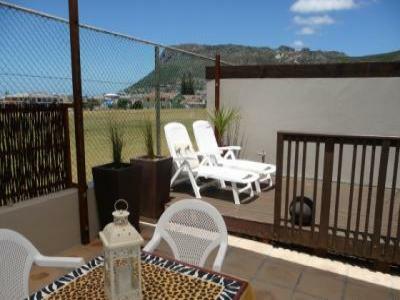 Luxury Accommodation a few steps from the beach?.. 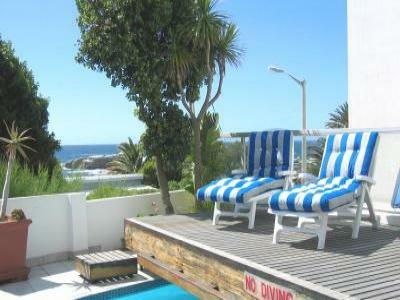 Camps Bay/Bakoven luxury accommodation set in perfect location for guests! 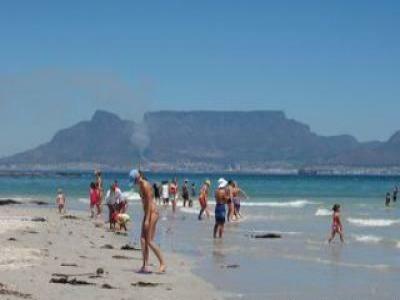 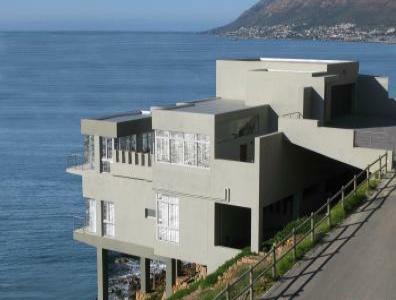 Top location in Capetown with stunning vieuws on the Atlantic ocean. 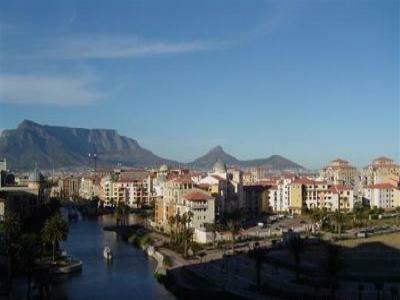 Explore Cape Town in comfort and style! 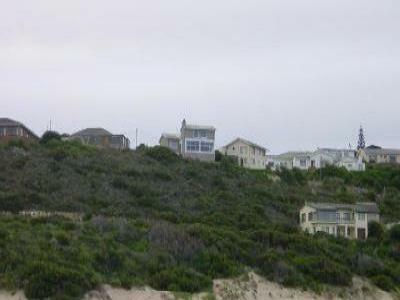 Holiday home perched on a hill with stunning view of river mouth and out to sea. 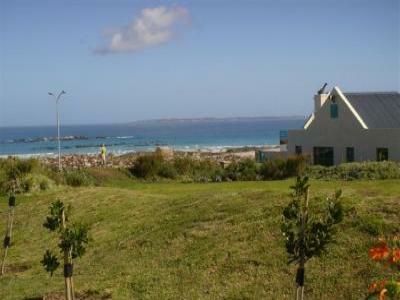 Cape Accomodation,self catering holiday home at Big Bay, kite surfing beach. 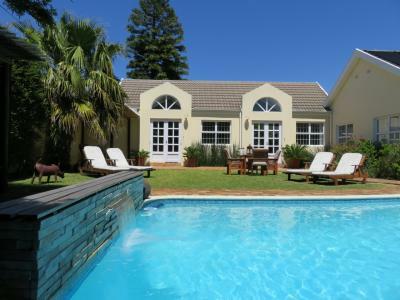 5 bedroom all en-suite luxury Villa, open plan living moden in style. 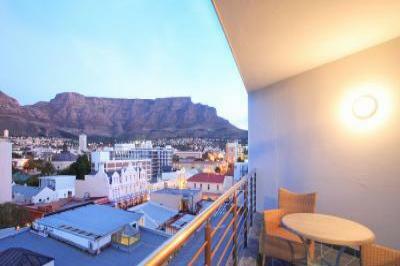 801 Flatrock Suites has two bedrooms and bathrooms, views of Table Mountain! 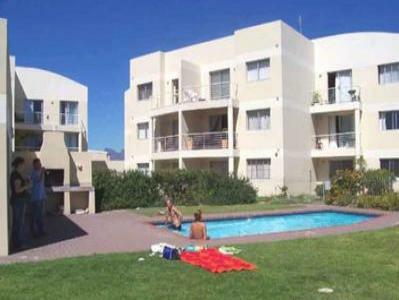 Modern, fully furnished two bedroom, two bathroom apartment for daily rentals! 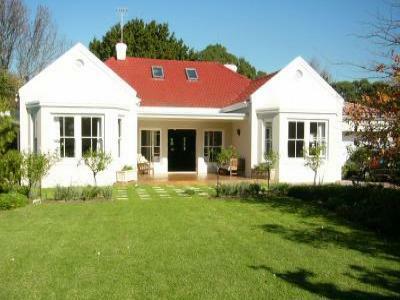 5 double en-suite bedroomed luxury family home. 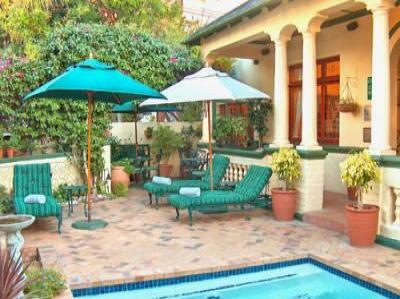 Share this exceptional home with friends and have Cape Town on your doorstep.